Rachel's current troubles—a middle-aged son mining digital currency in her basement, a scientist granddaughter trying to peek into her genes—are only the latest in a litany spanning dozens of countries, scores of marriages, hundreds of children, and 2,000 years, going back to Roman-occupied Jerusalem. Only one person shares her immortality: an illicit lover who pursues her through the ages. But when her children develop technologies that could change her fate, Rachel must find a way out. 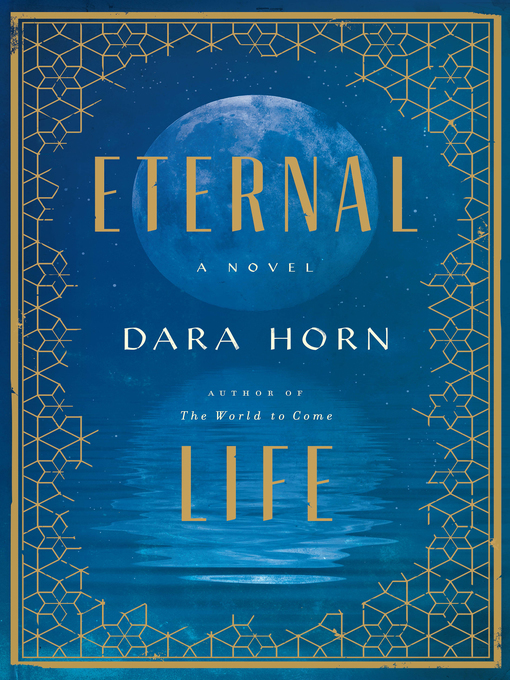 From ancient religion to the scientific frontier, Dara Horn pits our efforts to make life last against the deeper challenge of making life worth living.